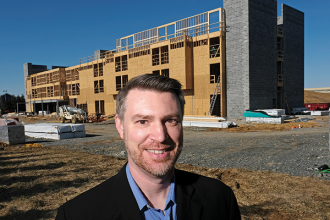 Three new hotels are under construction along Interstate 81. Deal also includes connection to data center. Family-owned dairy to add more than 70 jobs. Shenandoah County also announces distillery expansion.